Located on the old Pilgrims Hospital of Sancti Spíritus. It conserves a semi-circular arch from the 16th century, flanked by two coats of arms of the Ulloa and Castro family. 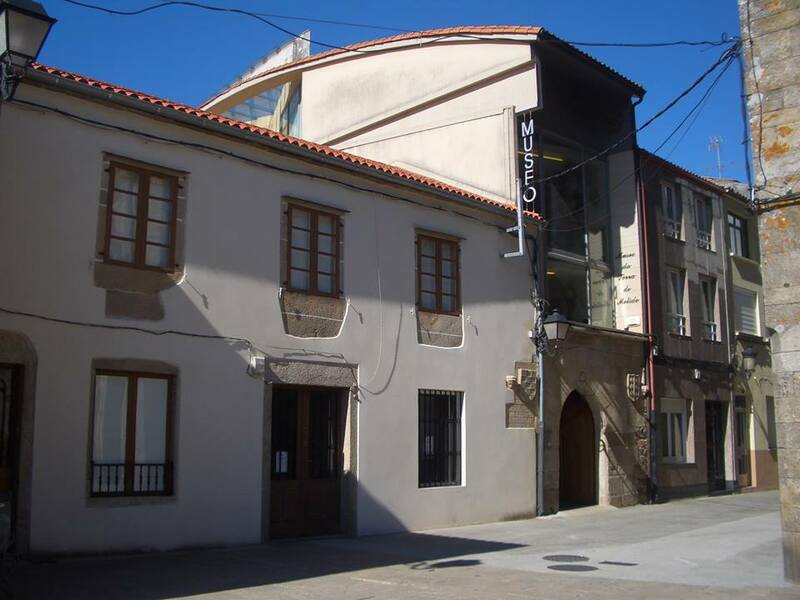 Since 2001, it is the Museum of Melide, where archaeological, historical and ethnographic collections are exhibited from the region. Admission is free.